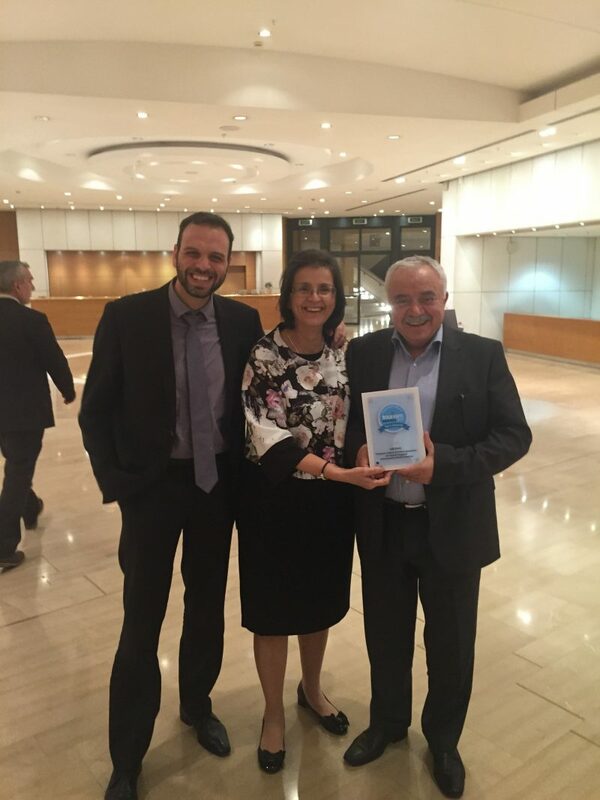 Innovative Tourism Solutions | 2015 Tourism Awards | Silver Award for "Bus Management"
A unique award for our Agency! GEM TRAVEL, part of “Michalakis Group of Tourism Companies”, won the National Silver Award in the category of “Tourism technology”, for the innovative project “BUS MANAGEMENT”. It creates a digital platform that connects and assigns routes for tourist buses. 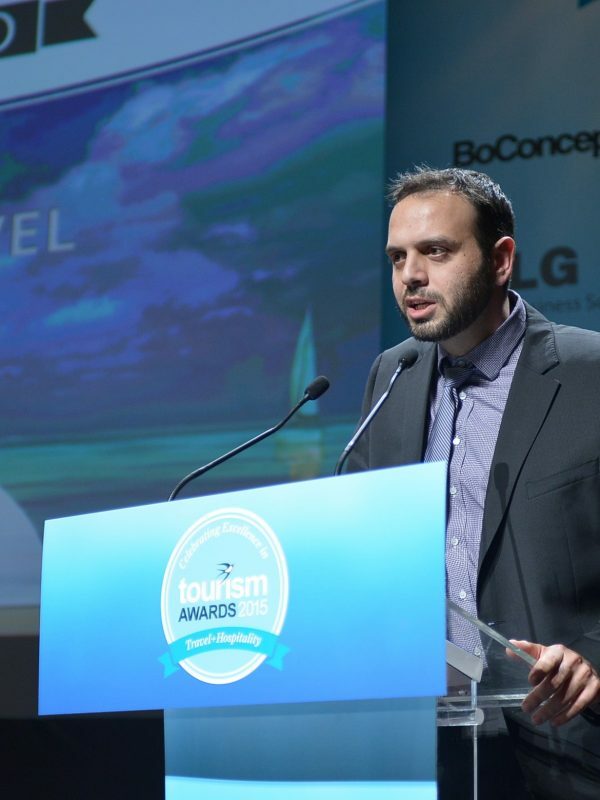 In the packed Banquet hall of the Athens Concert Hall, and with the presence of many bright personalities of Greek travel sector, the award ceremony of the Tourism Awards 2015 was held on Thursday, March 12. The Awards highlight the best practices from all over Greece and in all sectors of Travel, Hospitality & Leisure. This is the first Travel Agency from Rhodes assigned to such a distinction, which fills us with joy, but also a huge responsibility. This award is a start for our group, for more distinctions in the future, while wishing that other companies in our region operating in the travel industry, to be among the winners. In that way, we will all together upgrade the our tourism product, which will bring numerous benefits to our country.